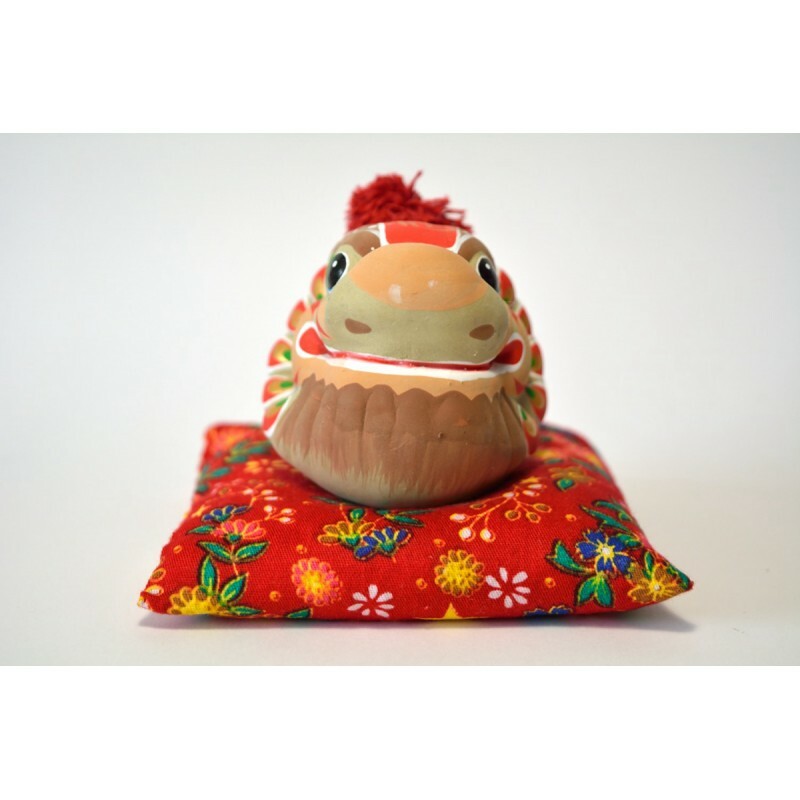 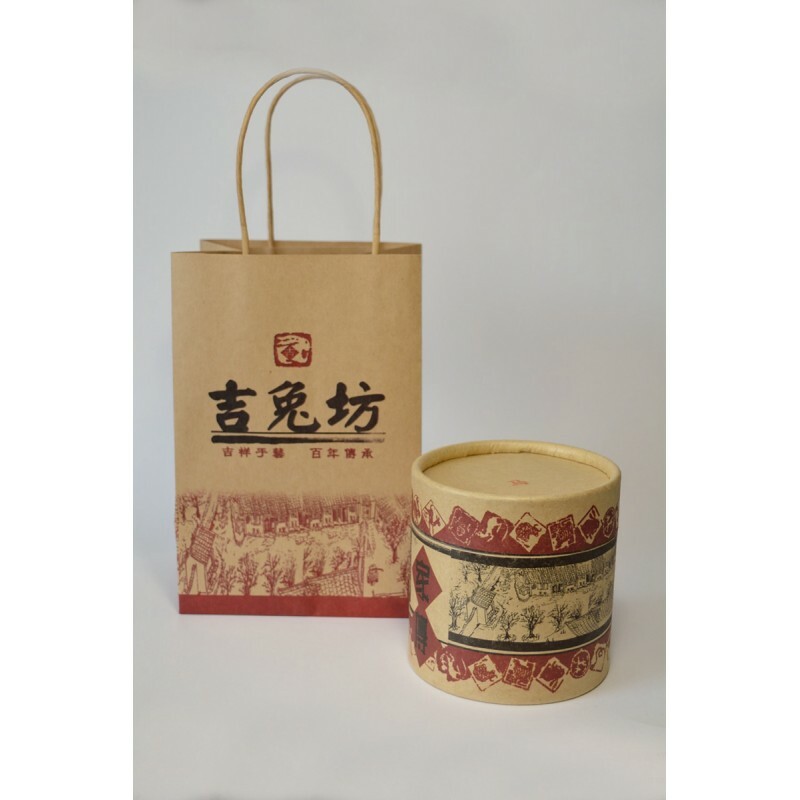 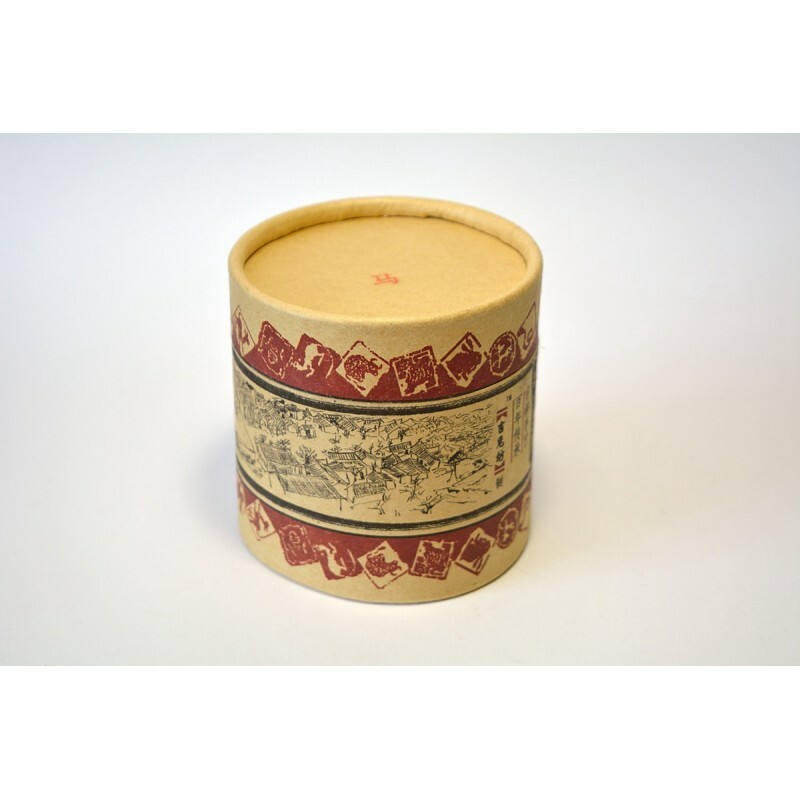 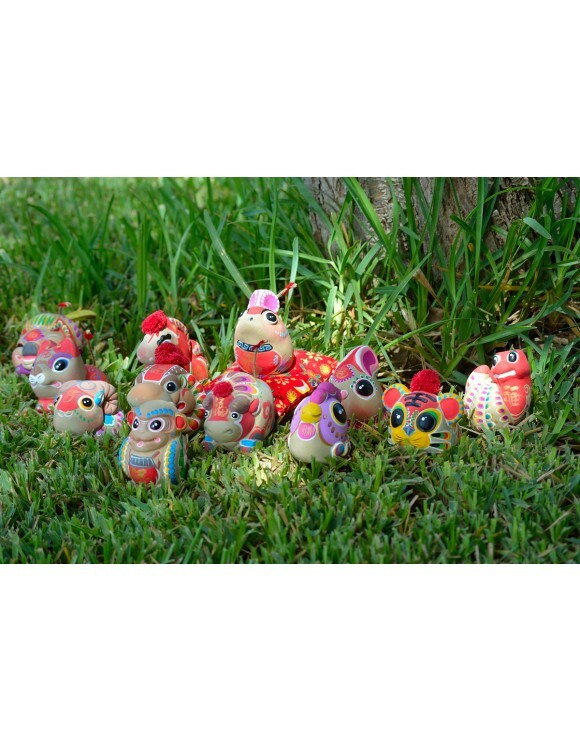 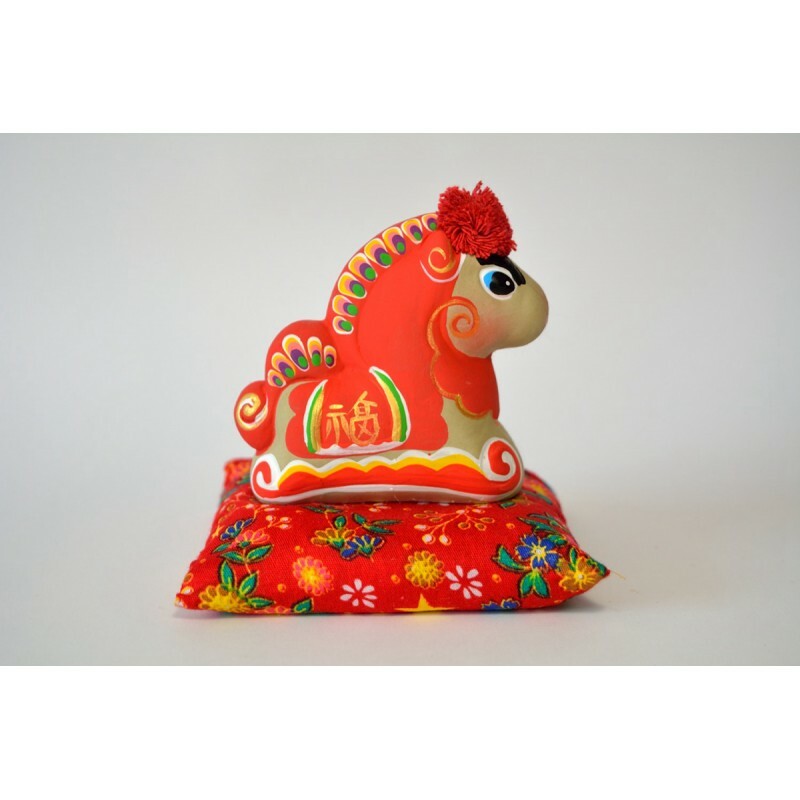 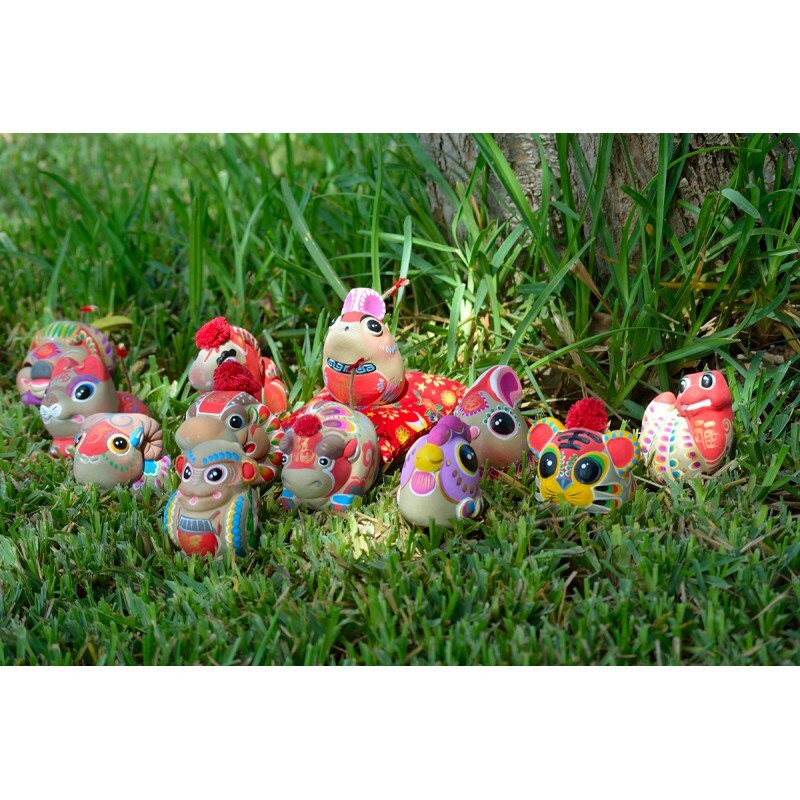 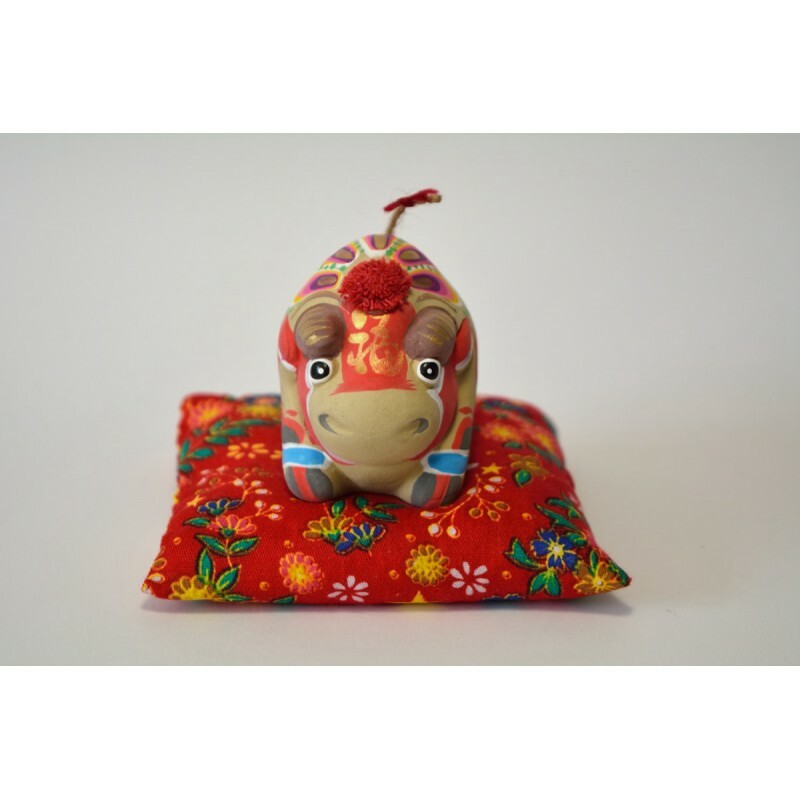 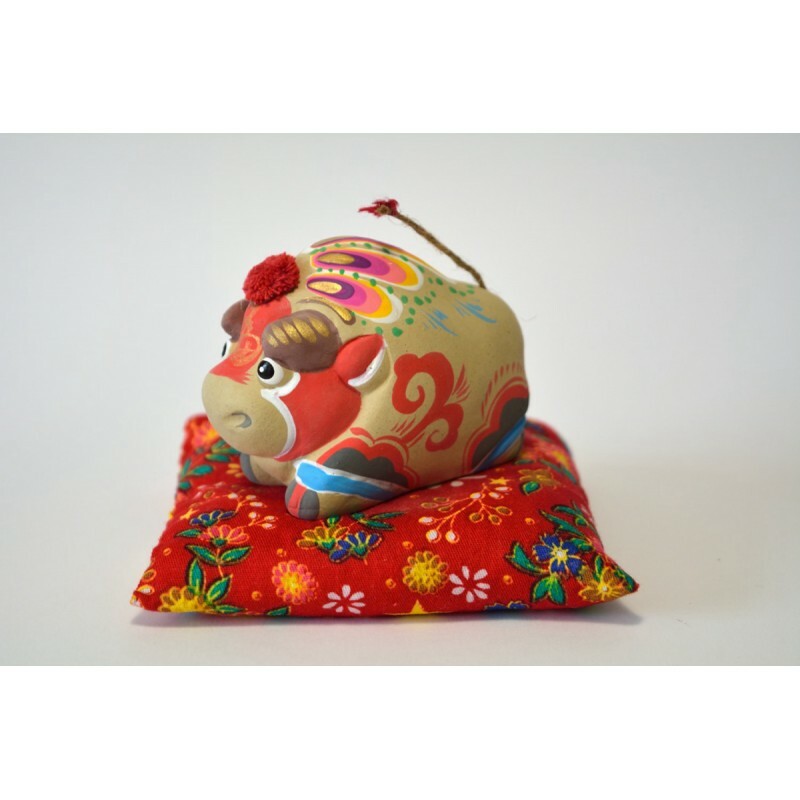 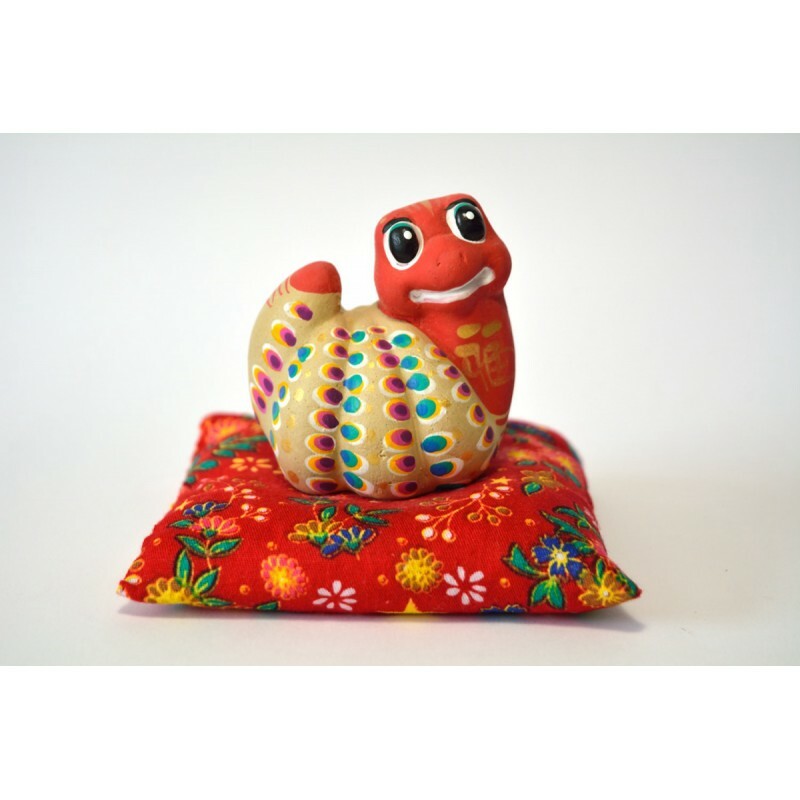 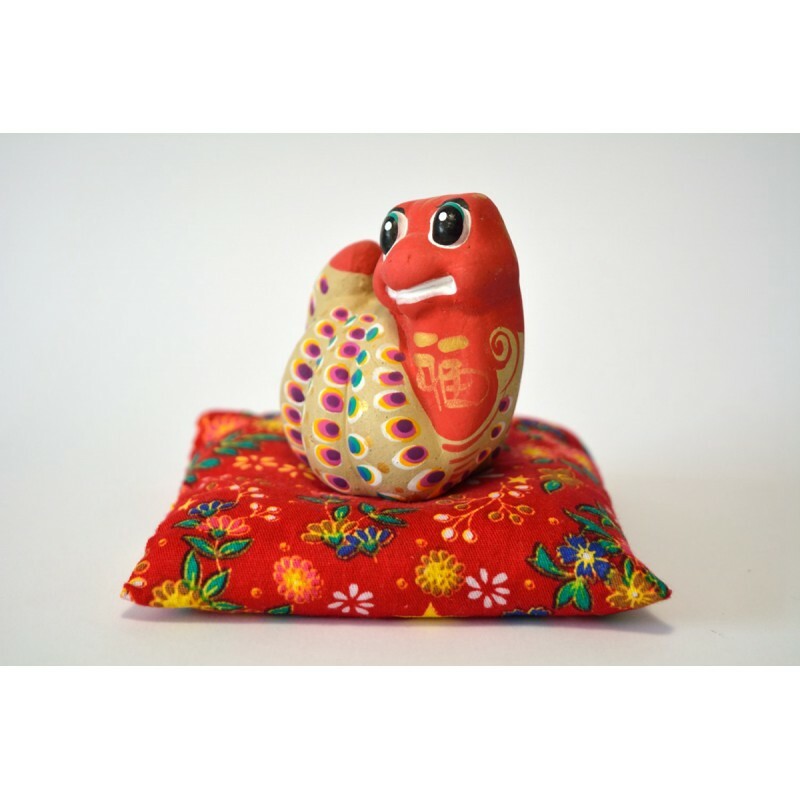 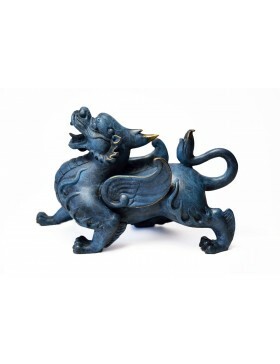 Dragon Art presents you with a series of traditional clay artisanry consisting of some miniature statues of the twelve Chinese horoscopes: mouse, bull, tiger, rabbit, dragon, snake, horse, goat, monkey, rooster, dog and pig. 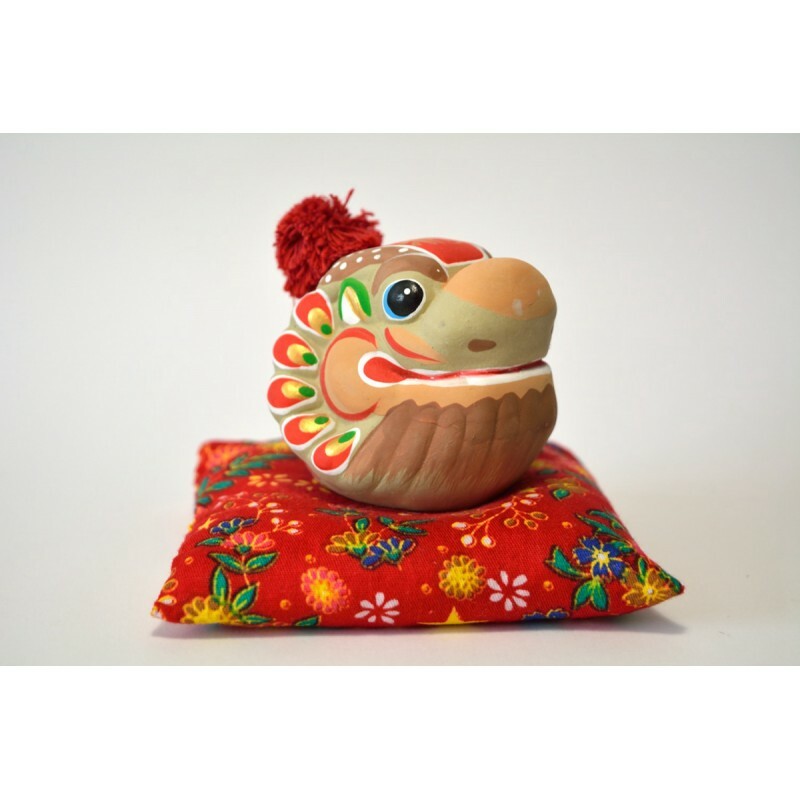 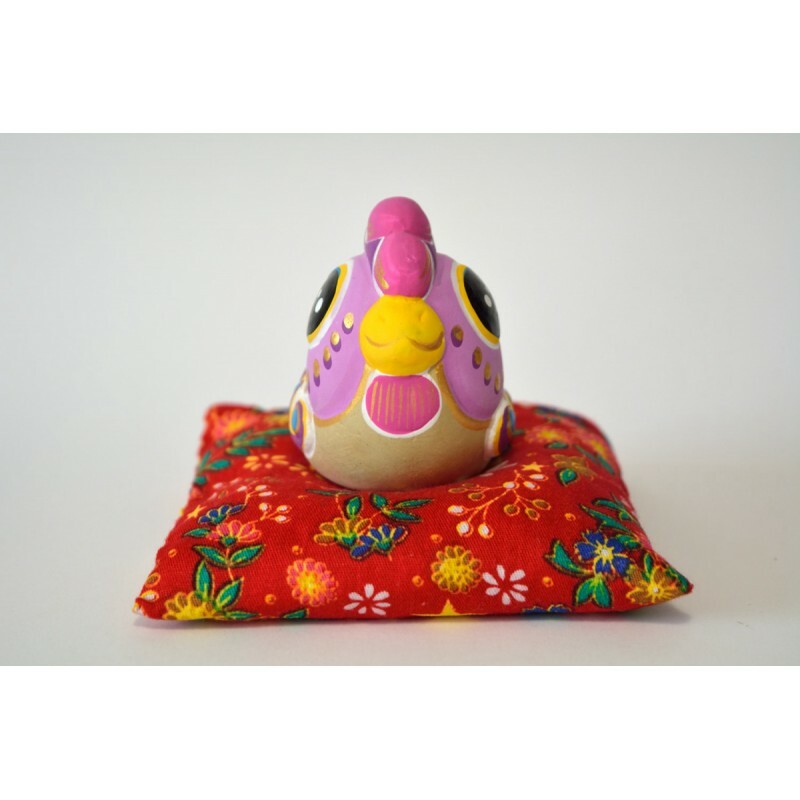 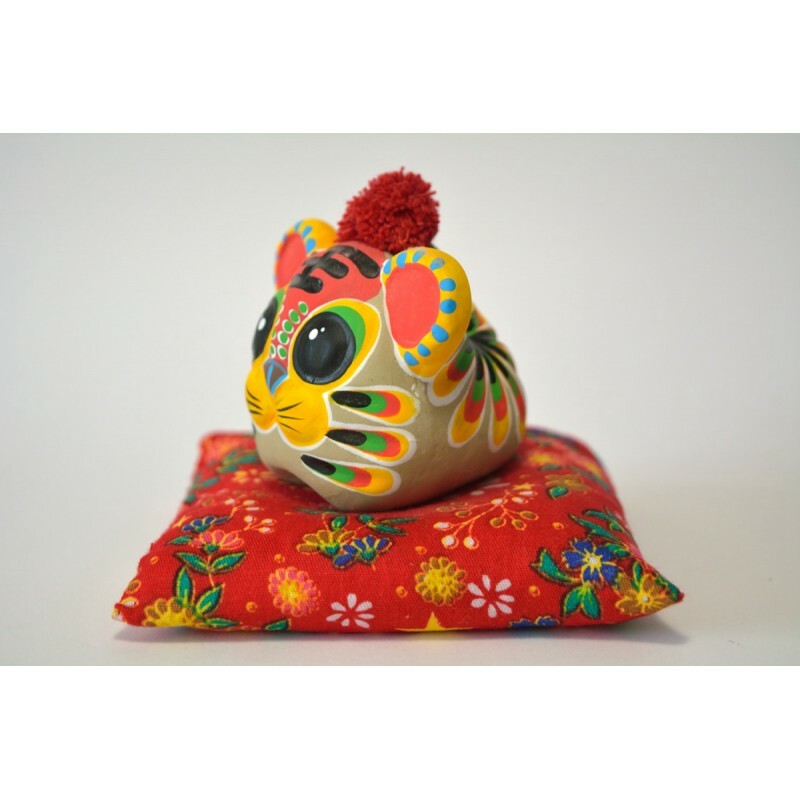 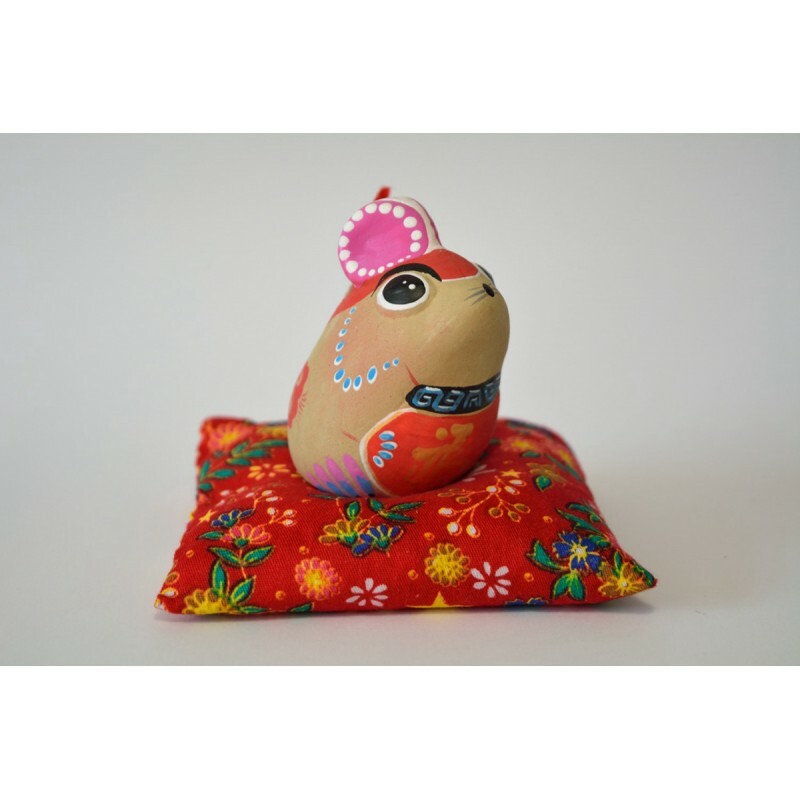 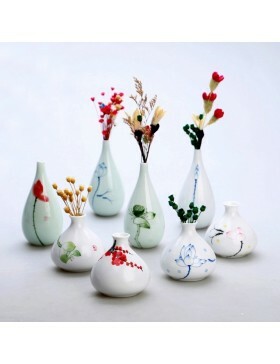 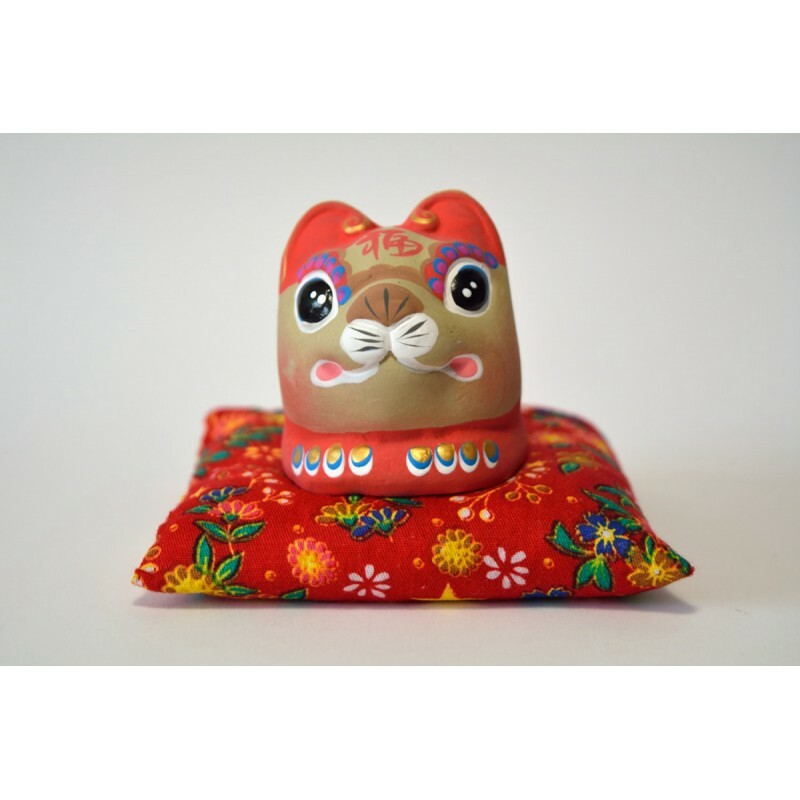 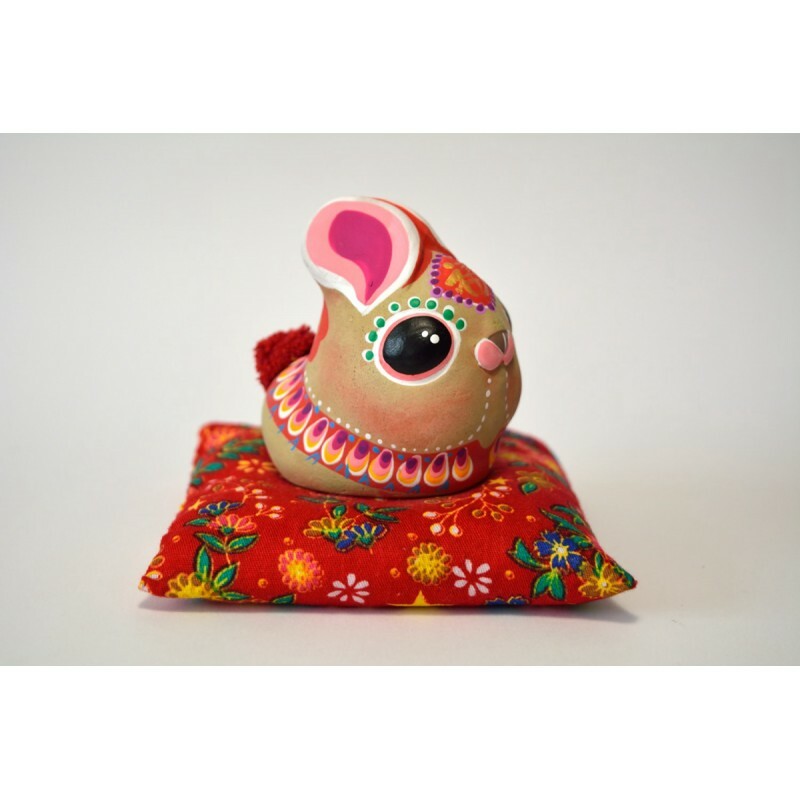 They are made by a traditional artisanry workshop in Beijing that specialises in clay animal miniatures. 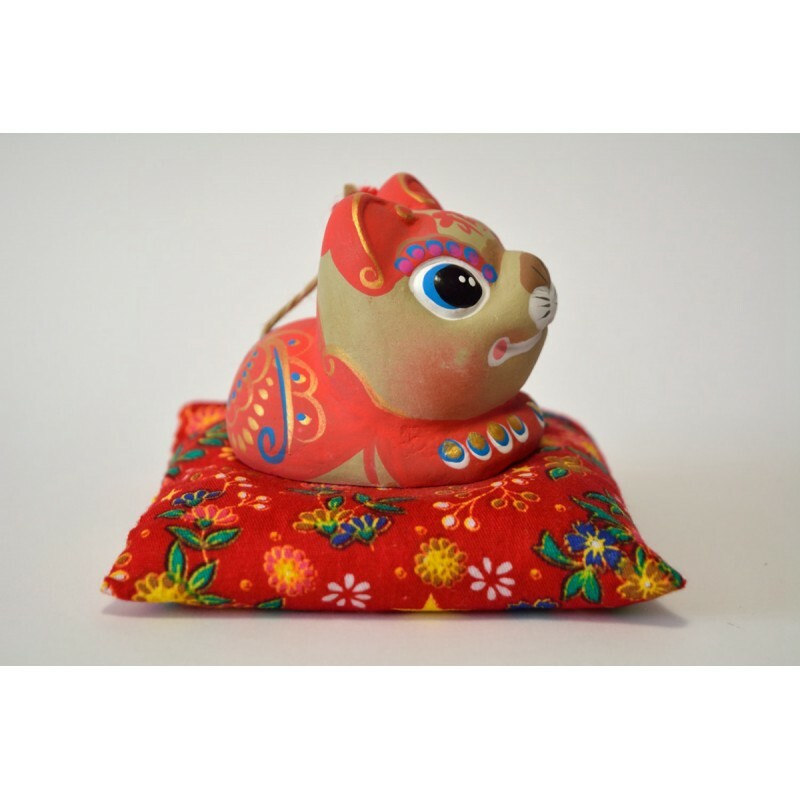 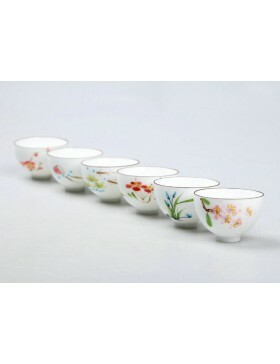 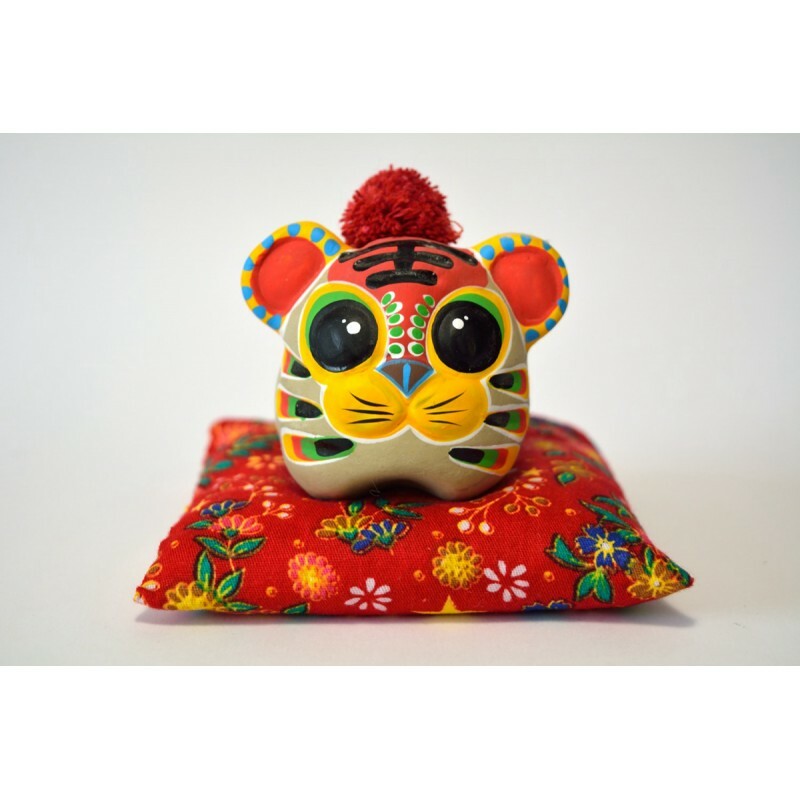 All of these figures are made and painted by hand in the simple ethnic and exotic style. 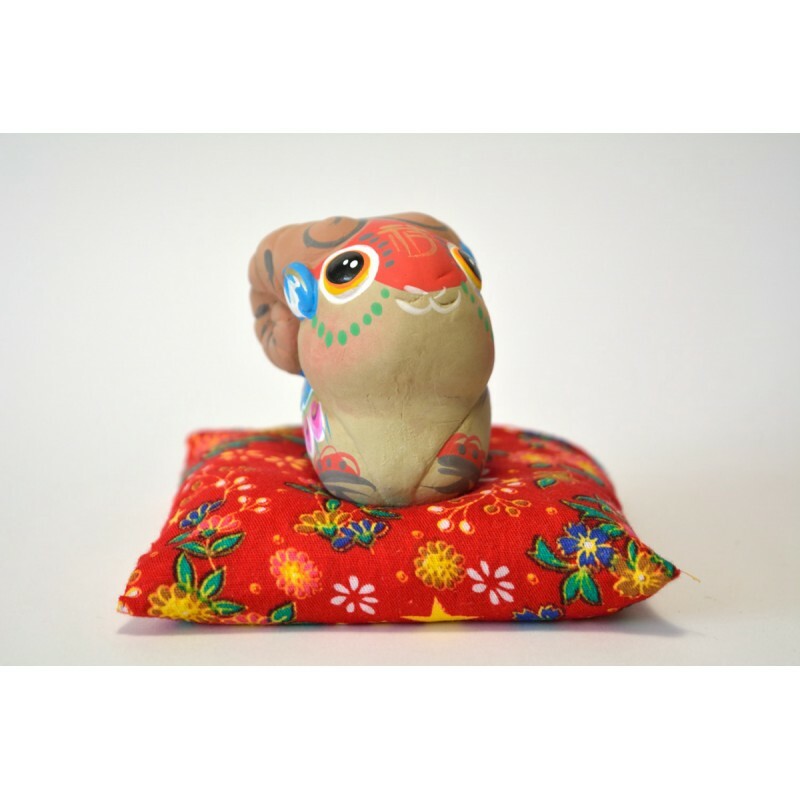 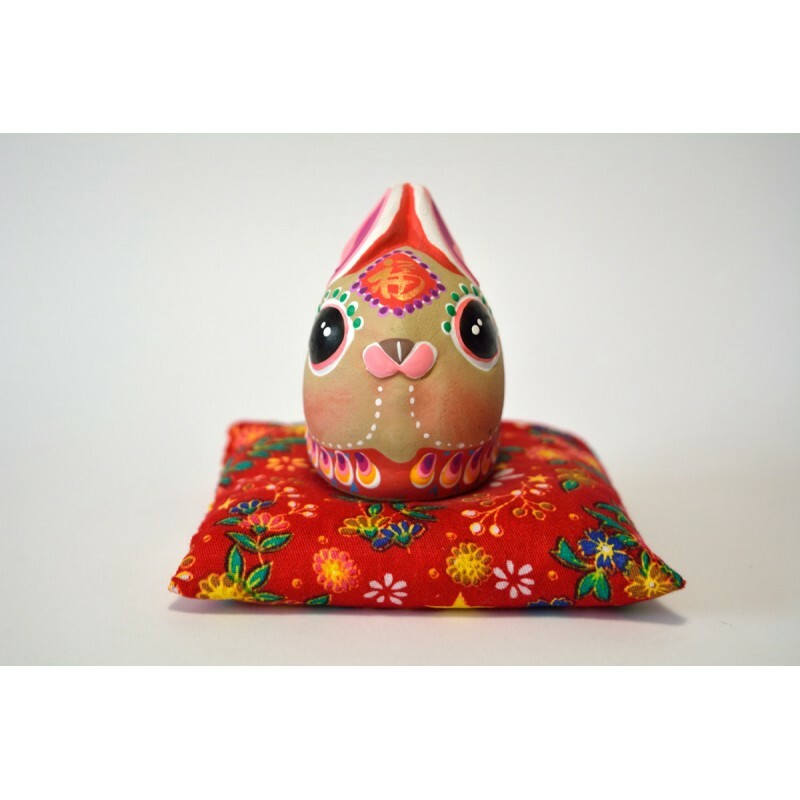 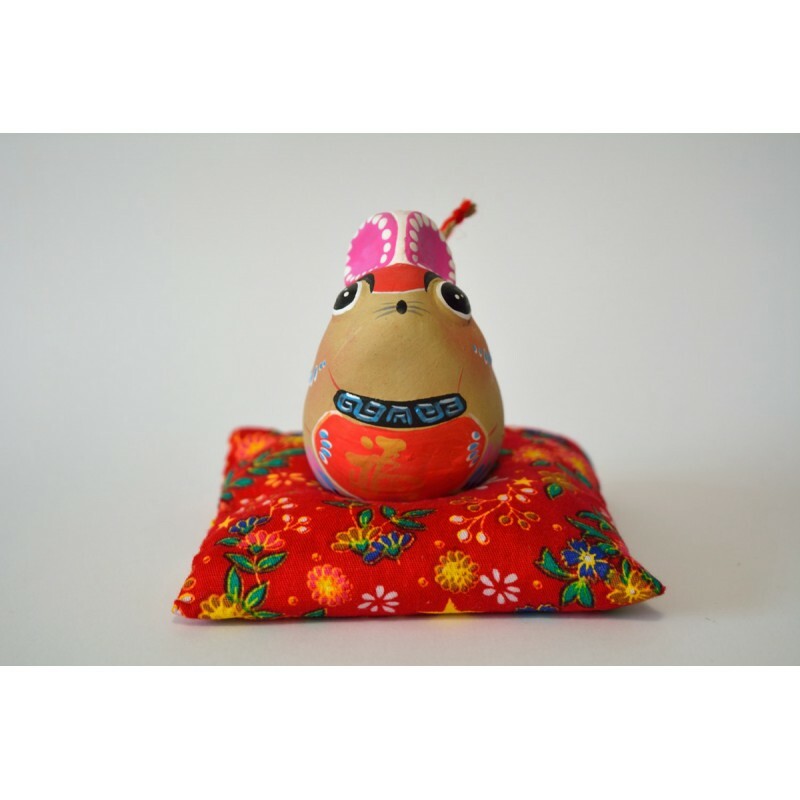 Each clay miniature is delivered with a small cushion on which the creature sits, a special box and a paper gift bag as original wrapping. 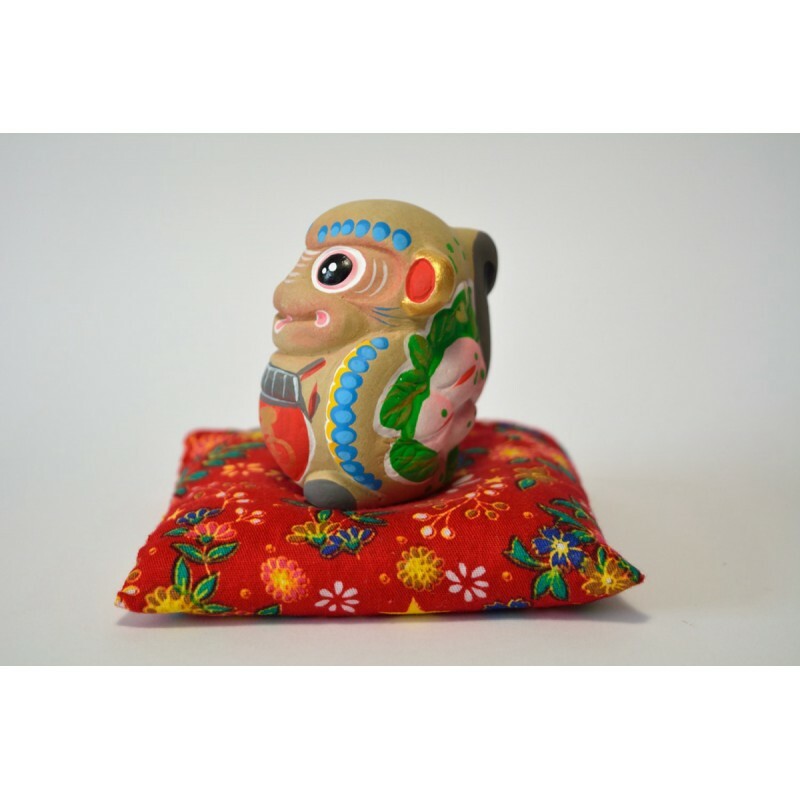 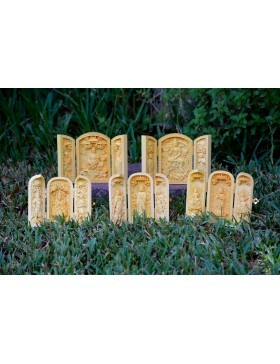 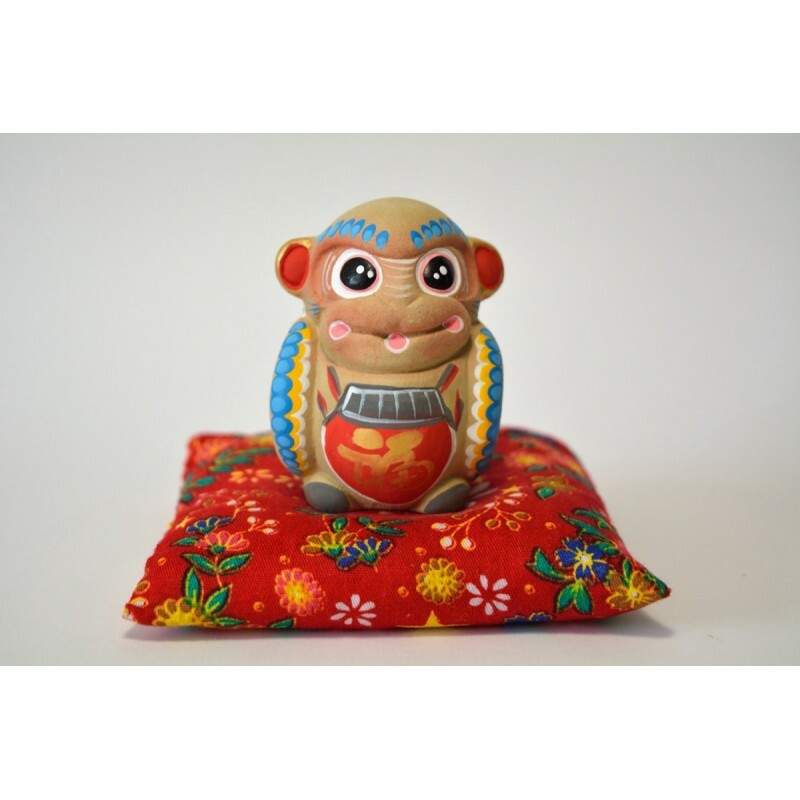 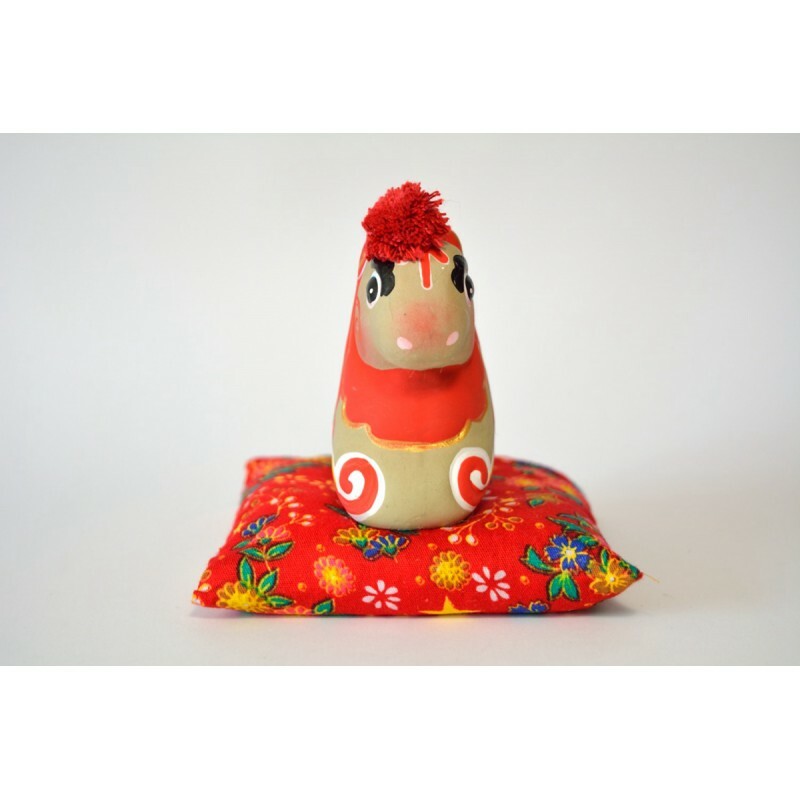 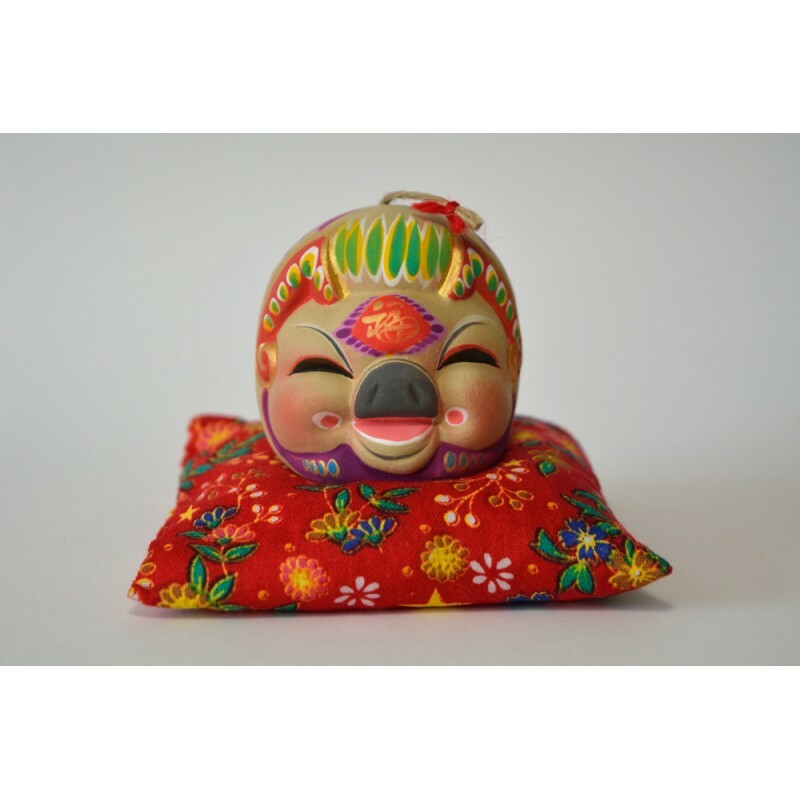 ¨Blessings of the twelve Chinese horoscopes: artisanal clay miniatures¨ are pretty decorations for your home and original gifts for your partner, friends and relatives.